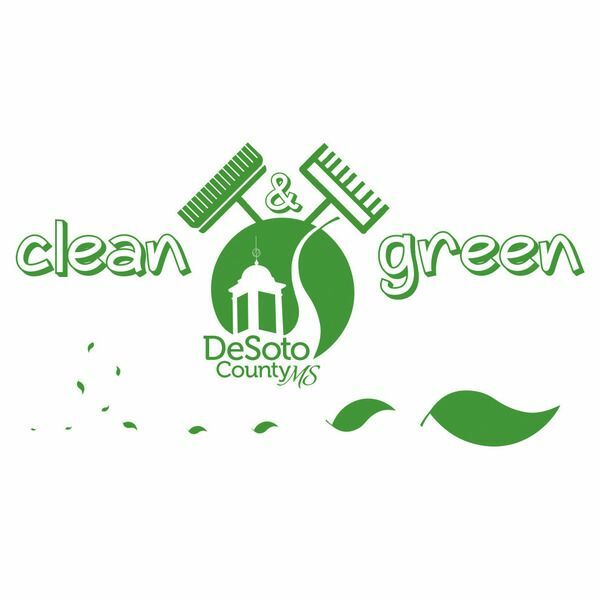 Join DeSoto County in the fight against litter in our beautiful community! Each City and Town in DeSoto County has designated certain areas for litter pick-up on Saturday, March 28th from 9AM-12PM. Please use the sign ups for each location to register to volunteer. Volunteers are asked to meet at Hernando Elementary School to clean up this area. All volunteers will be provided with trash bags, gloves, a vest, and a grabber. Volunteers are asked to meet at Arby's to clean up this stretch of road. Volunteers are asked to meet at KFC to clean up this stretch of road . Walls: Highway 161 (N) at Nail Road to Second Street. Volunteers are asked to meet at Walls Town Hall to clean up this area. Walls: Highway 161 (S) Back to Nail Road on Delta View. Log in to see who is volunteering for County Wide Clean-Up Event - DeSoto !